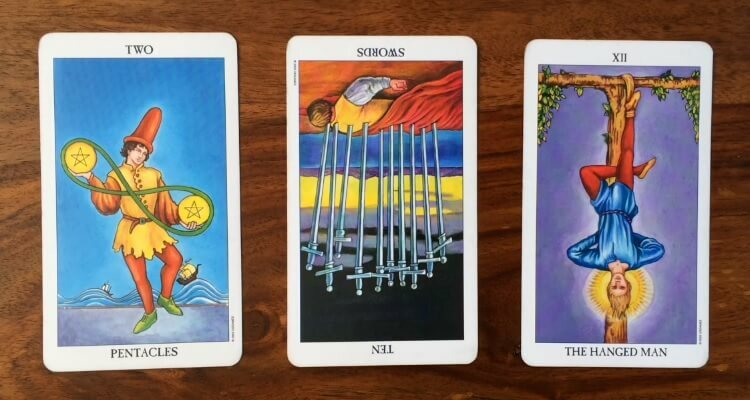 Free tarot reading for 10 October 2016 using the Radiant Rider Waite tarot cards, their psychic meanings and numerology vibrations. Visit http://www.gregoryscott.com for private horoscope, tarot and numerology readings. 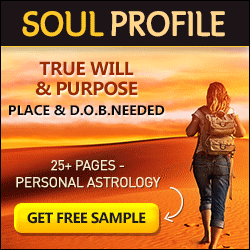 Gregory Scott is a British, German-born Astrologer, Numerologist and Tarot Expert with 20 years experience as an intuitive and spiritual practitioner who spent his formative years in South Africa. Gregory’s astrological chart contains a triple earth placement; a Virgo Sun, Taurus Ascendant and Capricorn Moon. His strong connection to this earthly reality allows for concrete guidance and specific time frames in all his readings. SUBSCRIBE to the channel for daily updates, LIKE and please SHARE!